Car detailing is a thorough process and it is important to choose the right service provider for your vehicles. Deluxe Carwash and Detailing has over 15 years experience in car washing and detailing. We are equipped with all the tools needed for good quality results. Simply Fill The Form Below To Get Help Fast or To Call Us Now at 02 9939 2988. 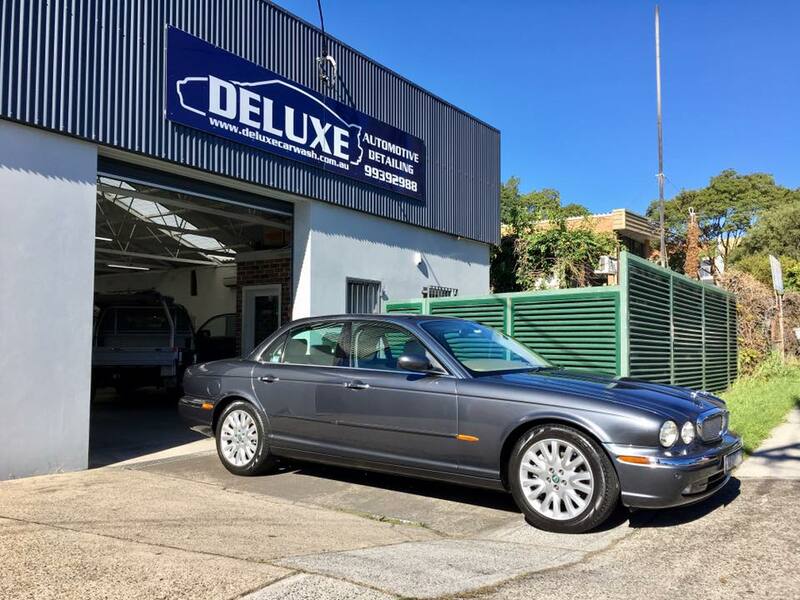 Deluxe Automotive Detailing is the most professional car detailing workshop with over 15 years experience located in Brookvale on Sydney’s Northern Beaches. We offer the best value high quality automotive detailing that is backed by our excellent reputation and proven by our success. Copyright © 2019 Deluxe Automotive Detailing. All Rights Reserved.